by Christian Golding on Tyre Shack Ltd.
by Alison Foden on Tyre Shack Ltd. Returned for an interim service after an Mot earlier in the year. Once again brilliant customer service and quality workmanship and advice given. Paid by debit card over the phone and received pdf invoice straight away. 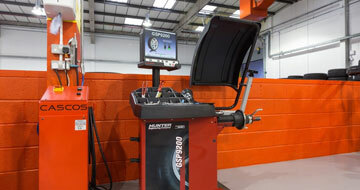 Best place to go for tyres, service and mot. by Vesi K on Tyre Shack Ltd. I've been coming to these guys for years. Moved out the area, but I'd still come back to have things checked by them, I don't trust others like I trust these guys. Always so quick, friendly and do a perfect job! They came highly recommended before I started coming and I fully can see why! by Richard Dunne on Tyre Shack Ltd. This company deserves their five star reviews. I had a problem with my steering on my Ford Kuga and they went out of there way to fix it. They provided me with an excellent service and I will definitely use them again if I am working in the area. Dear Mr Dunne, Thanks for your great review and rating, we really do appreciate you taking the time to do this. It's great to hear you were happy with the service you received and glad we were able to resolve the issue for you. We look forward to seeing you again and wish you and your family a great Christmas, from all the team at Tyreshack. 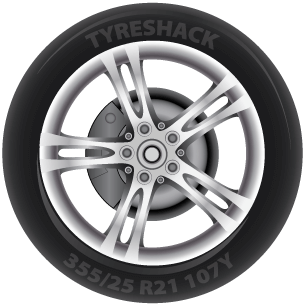 by Lee Cull on Tyre Shack Ltd.
We always use Tyreshack. Easy service. Very good prices. Friendly helpful staff. Dear Mr Cull, Thanks for your great review and rating we really do appreciate it. Wishing you and your family a great Christmas, from all the team at Tyreshack. From M271 Turn left, keep in the left hand lane, go underneath fly over towards Dock Gate 20. Take first left onto Third Avenue. From West Quay Turn left at traffic lights before Texaco Garage and follow Third Avenue for 800 yards. We are very excited at Tyreshack that the website for our sister company Autoshack is now live. 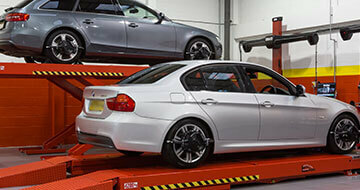 MOT's and Car Servicing in Southampton. 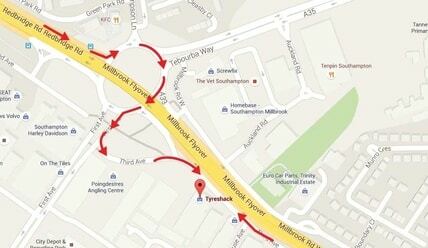 AutoShack is your family run independent service centre in Millbrook, Southampton. Full Service and MOT for 'Bert' part of the Indigo Campers family. A Clean Bill of Health so Ready for Hire! We will select a winner at random on March 15th. Fortunately, nobody was hurt and they're here to tell the tale. Never, EVER scrimp on safety-critical car parts. MOTORISTS rejoice! The final phase of a major Southampton reconstruction scheme is set to start later this week – more than seven days ahead of schedule. 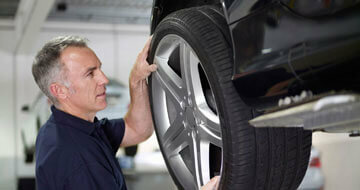 We are a ONE STOP SHOP for all your vehicle needs. Because we have so many services under one roof we are able to offer LOW PRICES along with an UNRIVALLED SERVICE.